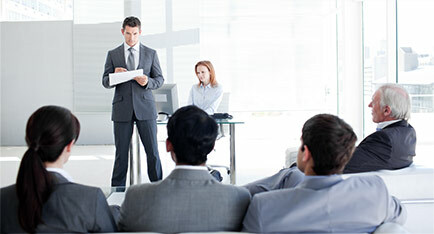 and up-to-date tools, products, training and strategies for online businesses. reputation for expertise in this area. To professionally create and deliver tools and services to the online business community, and to interact with our stakeholders to the highest ethical standards. X10 Effect Pty Ltd is an Australian-based company registered by the Australian Securities and Investment Commission (ACN 138 842 743). Steven Essa is one of the most highly regarded experts in webinar automation in the world. 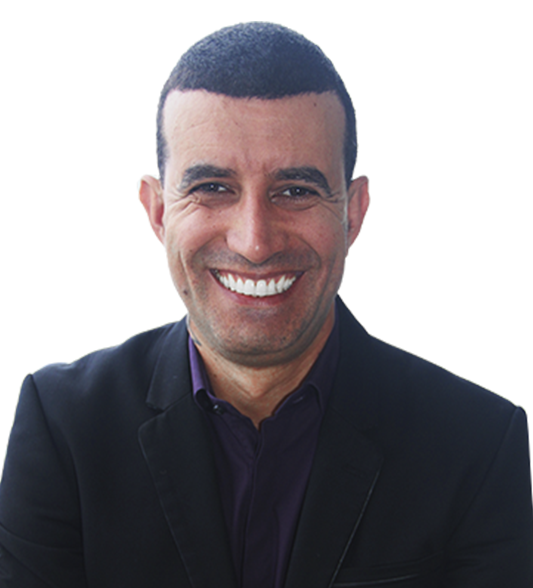 He consistently wins ‘Best Speaker’ awards at live, on-stage events, and his presentations have been enjoyed by an estimated 25,000 people in 10 countries. He is also the author of the #1 international best-selling book ‘Money On Demand'. Steven is known to be an ethical and professional online marketer whose area of specialty is user-friendly automated webinar systems. He creates strategies and tools that facilitate automated webinars becoming an integral part of a business sales funnel – and he teaches others how to incorporate them into their marketing plans. His expertise in this niche is unparalleled. Darren spent 15 years in the music industry working as a music producer before pursuing his goal of financial freedom by tapping into the online business market, setting up and running automated online campaigns for clients and himself. As a result, his clients have generated from $1,000 to $10,000 in less than 90 minutes. 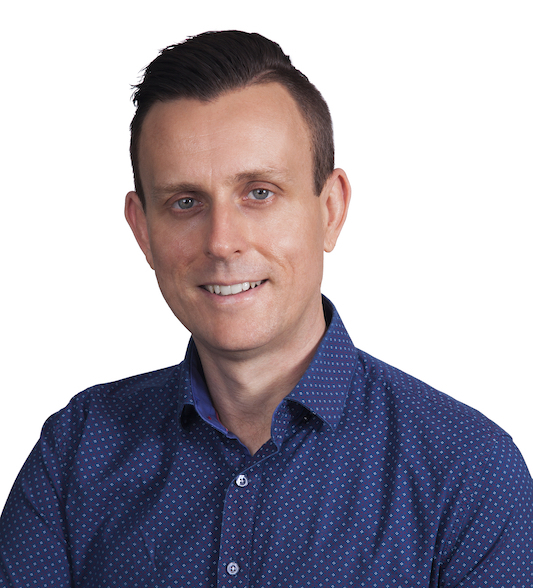 Darren has been coaching online marketing for many years now and is responsible for some of X10 Effect's biggest success stories. These days you'll find him speaking and presenting at live events all over Australia, and he consistently runs 2-day training workshops throughout the year.